Finding new clients can be a stressful challenge that costs an organization time and money. Thankfully, customer referral programs are an effective, cost-efficient way that is proven to encourage new—and loyal—client relationships. 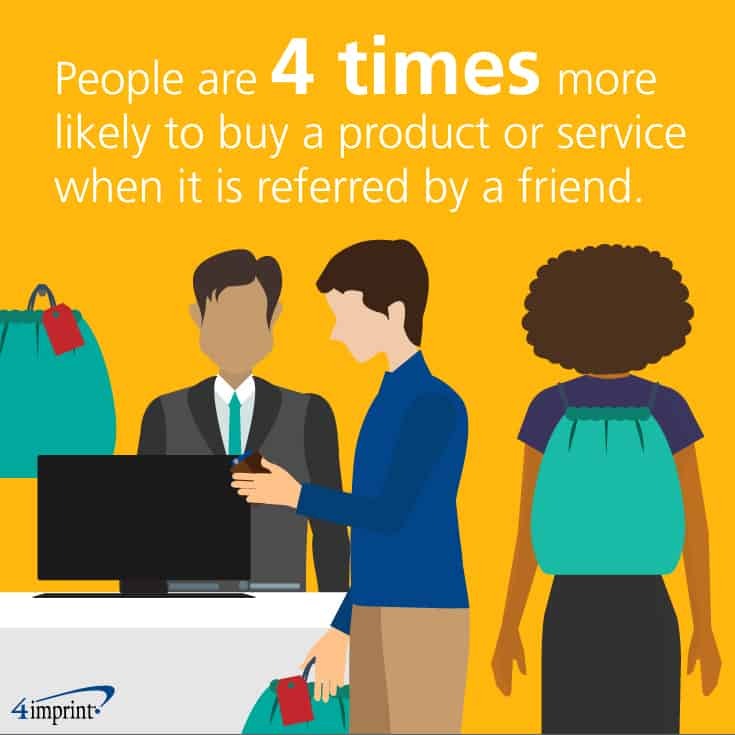 In fact, people are four times more likely to buy a product or service when it is referred by a friend. Encourage dedicated customers to share with others what they love about your company with these business referral gift ideas. 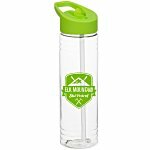 A great way to motivate customers to recommend your business to others is to offer a token of appreciation with exclusive logo’d company products. 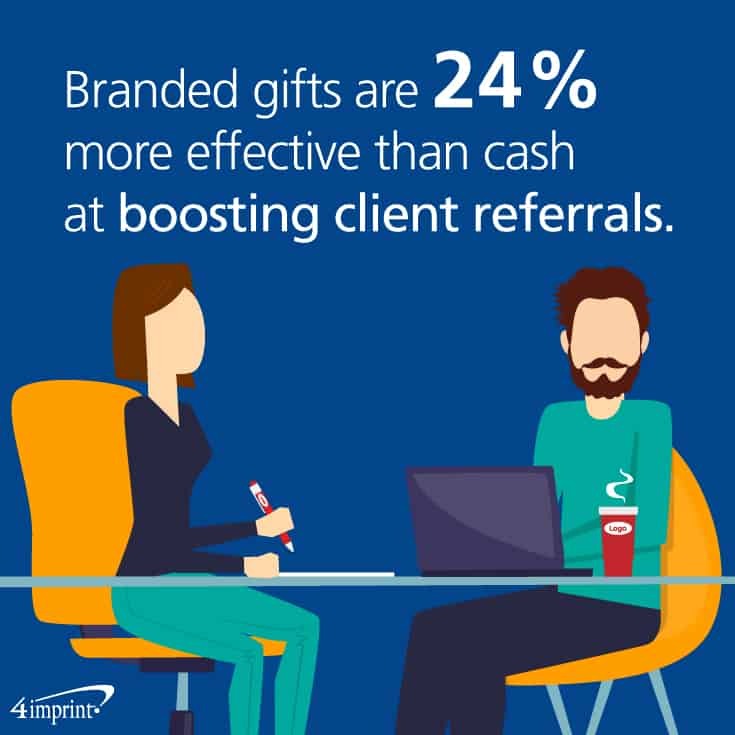 Branded gifts are 24 percent more effective at boosting client referrals than cash incentives. Or, take your current referral program to the next level! Some of the most successful programs feature increasing incentives, which set a series of goals and corresponding tiered rewards for referral amounts. The first step to increasing customer referral rates is to start the conversation! Texas Tech found that “83% of consumers are willing to refer after a positive experience—yet only 29% actually do.” Give your most loyal customers a reason to start a conversation about your business with the elleven Traverse Travel Tumbler. This trendy yet functional double-wall stainless steel thermal mug will go everywhere with your clients, starting their mornings (and conversations) off right. Or try the Cross® Calais Twist Metal Pen. 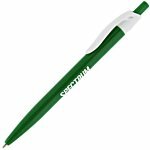 This elegant pen is a great participation incentive for any referral program. It’s perfect for rewarding customers who give referrals and to welcome new customers that have been referred! 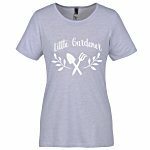 Great referral gift ideas don’t have to be limited for office use! Spark referral conversations outside of business hours with these thank-you gifts that will be enjoyed long after the work day ends. Join them around the table—figuratively—with this Leather Coaster Set. It features genuine leather and supreme functionality, perfect for any happy hour with friends and family. This Wooden Box Poker Set will ‘up the ante’ for customers to participate in your referral program, and enjoy themselves while doing so! Giving useful and thoughtful gifts is one of the best ways to thank customers for referring your company. In the cold and dreary days of winter, thank your loyal clients with something that will give them warm thoughts about your brand. The Micro Mink Blanket will help keep customers warm and cozy as the temperatures drop. This luxurious blanket features soft imitation lamb’s wool for comfort and insulation. Add to the feeling of total relaxation with the Zen Candle in Apothecary Jar. The lavender and chamomile in this tranquility scented candle will help ease any stress. Referrals can be a powerful marketing tool because when they are done right, everyone wins. Boost referral rates at your company by offering creative participation bonuses. Business referral gift ideas are truly endless. From office essentials, to after-work enjoyment and even at-home relaxation, great incentives will encourage great referrals.